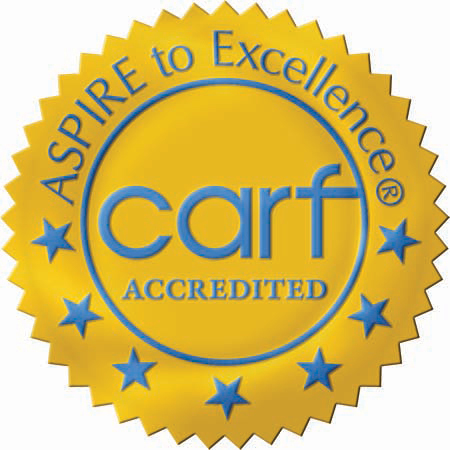 Bacharach’s CARF-accredited comprehensive inpatient rehabilitation programs help people regain independence and function after accident or illness. Our skilled physical, occupational and speech therapists follow an individualized plan of care designed by one of Bacharach’s doctors of physical medicine. They are joined by registered dietitians,psychologists and neuropsychologists, social workers and case managers, audiologists, cardiac rehabilitation specialists and our expert nursing team including our CRRNs, nurses with additional training and certification in rehabilitation nursing. Comprehensive inpatient rehabilitation is often recommended to patients after stroke, brain injury, spinal cord injury, and neurological conditions, like Parkinsons disease, Guillen Barre Syndrome, and Muscular Sclerosis. It may also be recommended to patients after cardiac surgery, trauma, some orthopedic injuries or surgeries, or patients with pulmonary conditions or debility.